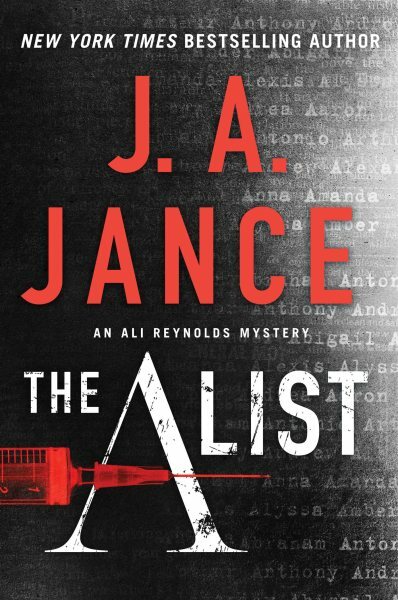 Featured titles coming out in April 2019. 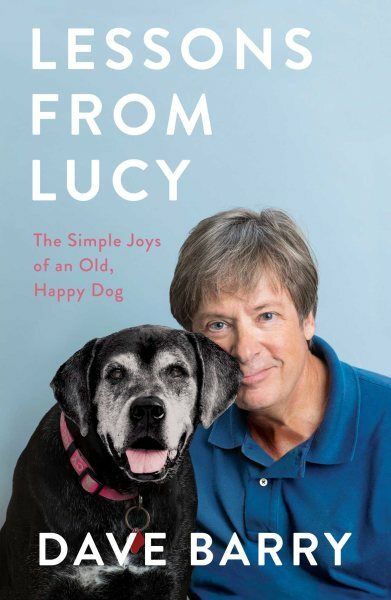 The Pulitzer Prize-winning columnist and best-selling author of Dave Barry Turns 40 shares laugh-out-loud lessons on the secrets to living happily after midlife in accordance with the examples of his beloved and highly intelligent dog, Lucy. 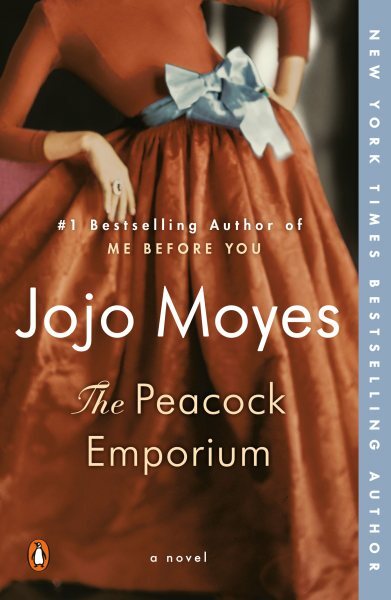 Struggling to find refuge from her mother’s shameful legacy, Suzanna Peacock finds friendship and escape at her coffee bar and shop, the Peacock Emporium. 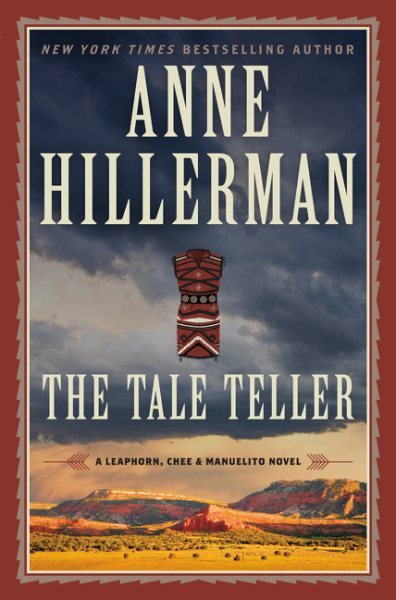 Investigating the disappearance of a priceless Navajo artifact, retired Tribal Police detective Joe Leaphorn receives a sinister warning at the same time a leading suspect dies under mysterious circumstances. 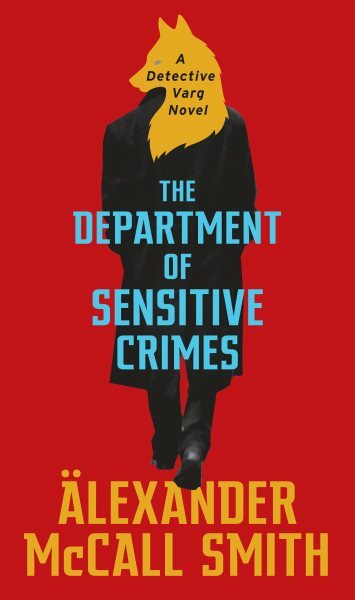 Tasked with their Swedish Police Department’s most unusual cases, lead detective Ulf Varg and his colorful associates investigate a bizarre stabbing, a lost imaginary boyfriend and a haunted spa. 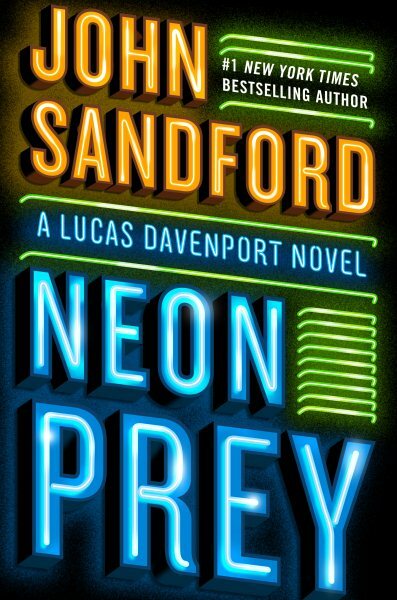 When a seemingly minor investigation leads to the discovery of trophies from a score of murders, Lucas Davenport lands on the trail of an enigmatic killer who has been able to operate for years below the radar. 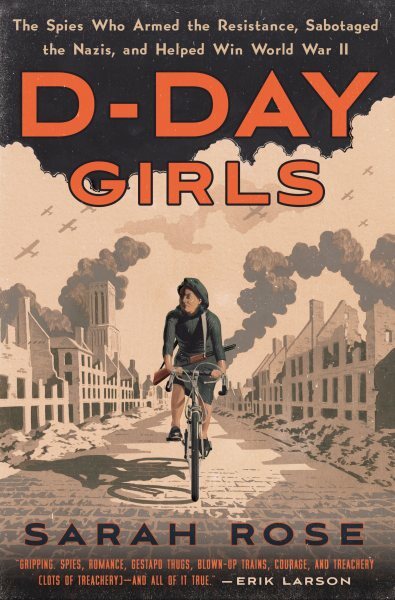 Documents the story of the extraordinary women recruited by Britain’s elite spy agency to sabotage the Nazis and help pave the way for Allied victory during World War II. 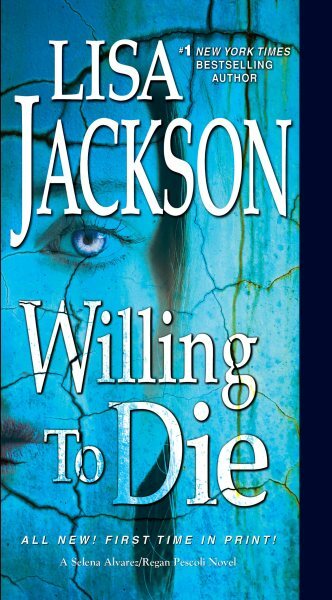 Alvarez & Pescoli investigate the murders of Doctor Paul Latham and his wife, Brindel, found dead in separate beds in their beautiful San Francisco home. 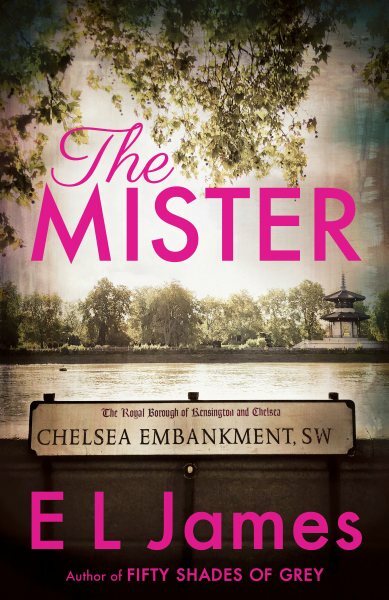 By a #1 New York Times best-selling author. 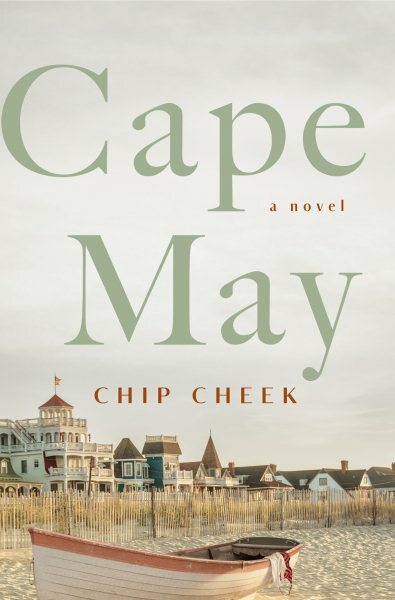 Southern newlyweds honeymooning in 1957 Cape May are pulled into the dramas of a trio of sophisticated New England urbanites who render the deserted beach community an intimate playground of corruptive recklessness.